Over 100 Years of Combined Experience…The MOST Knowledgeable team in the industry! When it comes to your work, you take pride in providing the best construction services that your area has to offer. 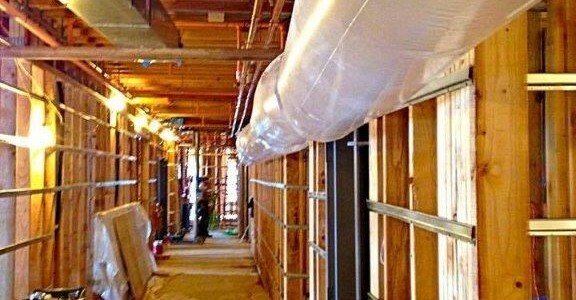 But if your site suffers from high humidity and moisture retention, not only does your work suffer, but so does jobsite safety, cleanliness, and comfort. At Total Construction Rentals, our work is making sure yours is as good as promised. 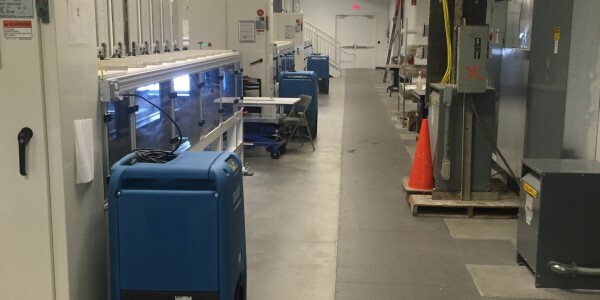 We offer a wide variety of rental dehumidifiers for your job site to ensure that materials stay dry, employees stay safe, and you deliver the best finished product possible. Our team will provide customized dehumidifying solutions, with rental dehumidifiers that can remove up to 30 gallons of moisture per day. 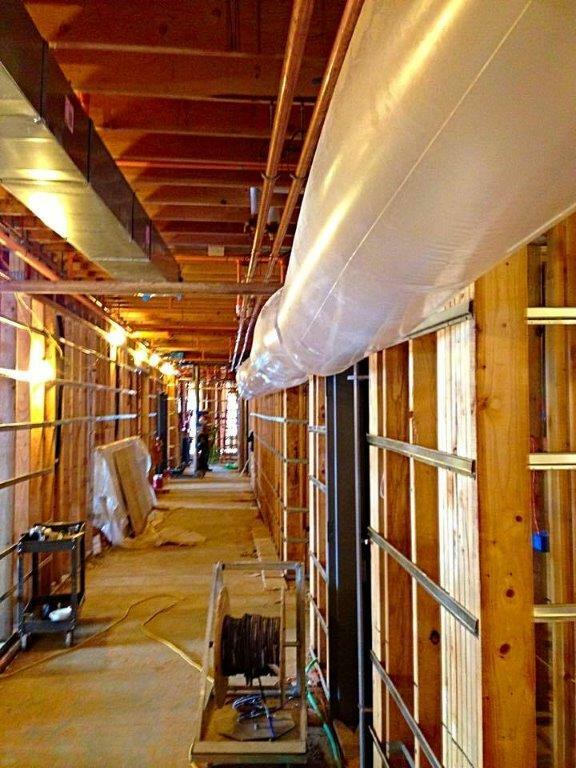 A dry jobsite means moisture stays out of freshly constructed structures and off of sensitive materials such as electrical components. Our rental construction site dehumidifiers can also aid in reducing drying time for construction finishes and paint applications. What’s more, our rental humidifiers can quickly and efficiently restore buildings damaged by mold and mildew, water, floods, and even fire. 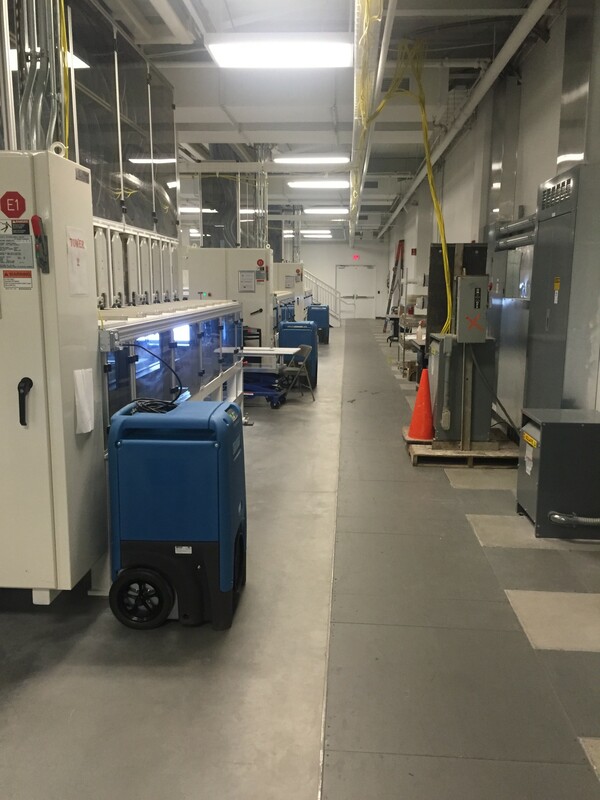 Don’t wait until you have to deal with moisture; get ahead of the game with one of our rental dehumidifiers. Allowing moisture to build up can damage materials and cause complications with the structure in the future. 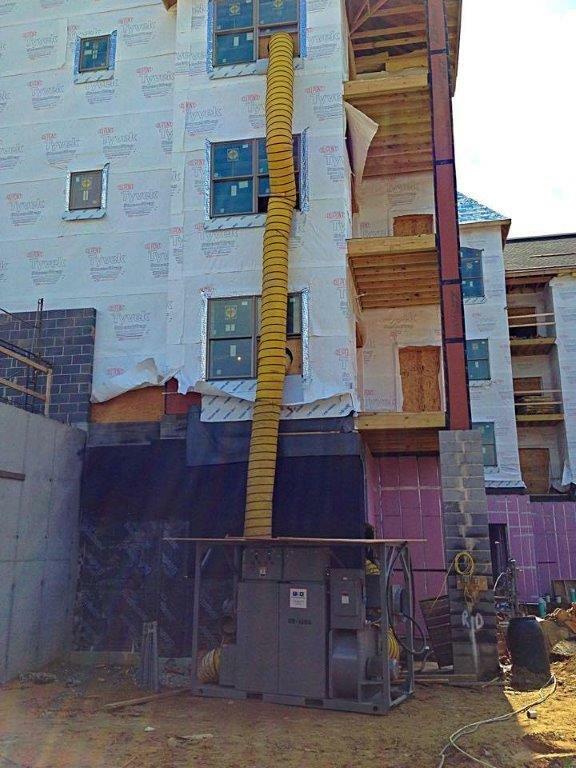 Play it safe and smart with temporary construction site dehumidifiers. Where do I find a dehumidifier rental near me? Right here! When you use Total Construction Rentals, you’re choosing a company that takes pride in their services. We have a century of combined field experience and a passion for total satisfaction. Our well-trained, qualified personnel will guarantee a quick set-up to get your job underway as smoothly as possible. 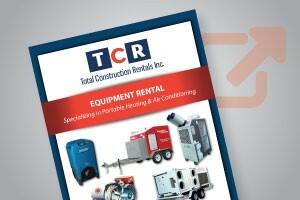 When dehumidification equipment is needed, TCR provides customized solutions. 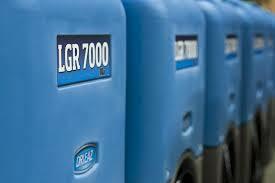 Our portable refrigerant dehumidifiers help to remove high volumes of moisture in sensitive applications. 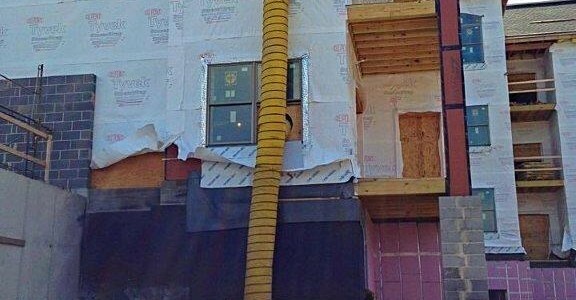 Our construction site dehumidifiers are available 24/7 and are only a phone call away. Contact our team for a Free Jobsite Evaluation and learn why we are the most trusted name in the business. 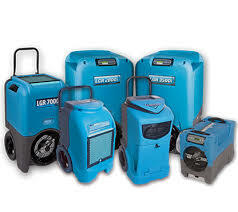 To ensure that your construction jobsite remains dry and undamaged, call us today to browse our rental dehumidifiers. For service in the Delaware, Maryland, Pennsylvania, Virginia, and Washington, D.C. areas, call us today at 877-HEAT-451 or email us at info@heatmyjob.com. You can also fill out our online contact form for project estimates and general inquiries.